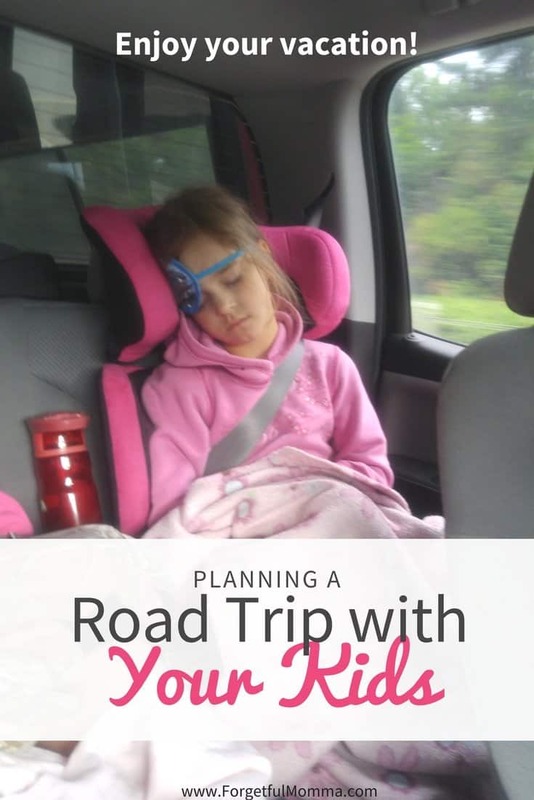 Have you planned a road trip, or taken a road trip with your kids? We only travel by car (or truck) when we go any where, it doesn’t matter how far we’re traveling. 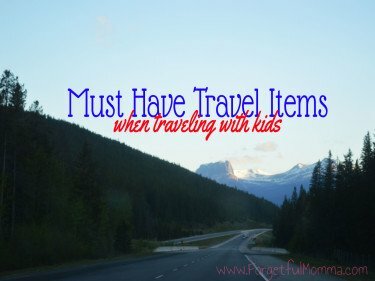 I know a lot of people cringe at the thought of traveling with their kids for any distance, because kids have a lot of energy and its quite hard to burn off energy when you’re stuck sitting still. Snacks! I have a small container full of snacks – granola bars, rice krispie treats, Goldfish. Simple things to hand back to them. Tablets. Our kids have cheap tablets from Walmart, in kids Kindle cases to protect them. Now with Netflix download and go, they’ll have some of their favorite shows to watch. Plus some apps. Headphones. If they have shows to watch, they’ll need headphones so we don’t have a bunch of different shows competing against each other. Audio Books. I have gone to our library a gotten a few different books for us to listen to, including Mr Poppers Penguins. We got the book as part of our BookShark curriculum and thought we might get a jump start this way. Books. We’ll of course have books. Some of our favorite books go with us. As we traveled across the country we took books about Canada. Sleep. 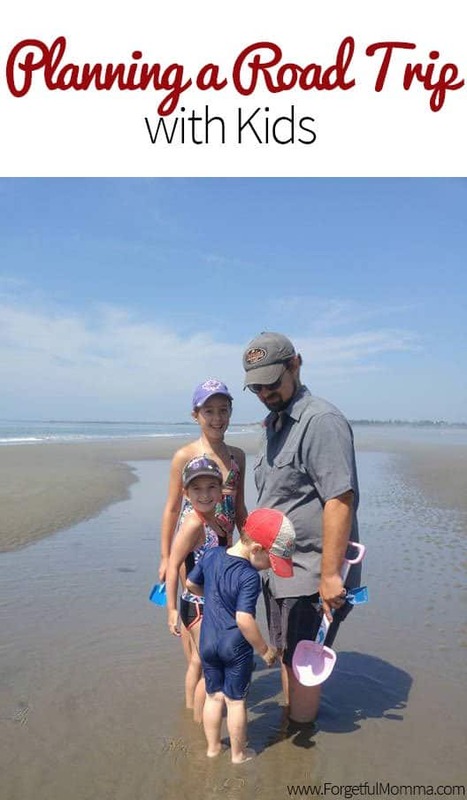 I know they’ll be napping, which alone makes for great traveling with kids. My oldest believes that sleep is best left for bed, which made for great sleep in the hotels. We still took along travel pillows and blankets for comfort. Burn Energy when and where ever you can. Bathroom breaks make for a great opportunity to burn off some energy. We would play a quick game of tag at road side stops that had the space, and/or restaurants. 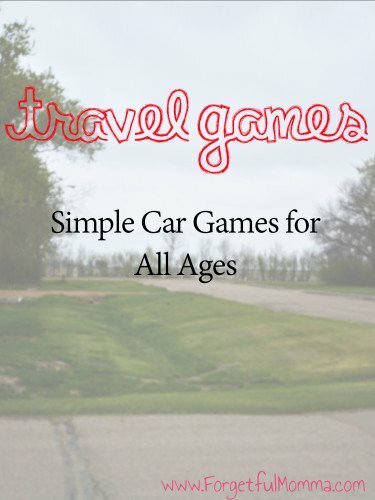 Do you travel with your kids by car? What are your tips for travel? Yes! Thank goodness for technology and tablets. All I had to do was download tons of movies and clips. If they get bored from watching they can play games and do some other stuff. It’s a nice idea to download a free road trip scavenger hunt and let them busy on spot the signs. What do you think?